Dennis Garcia has hands-on working experience as a Tile contractor, with 20 years in the business and 3 generations of knowledge. 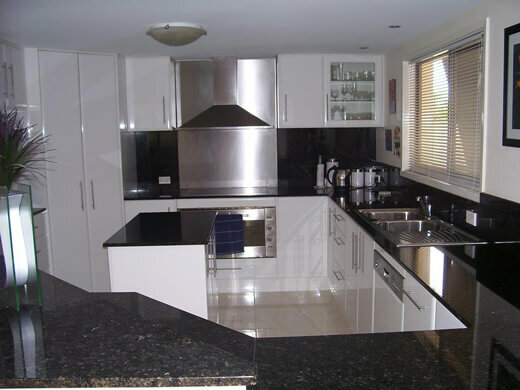 The Reno Gurus believes that great service starts from the moment you contact us. As the founder and owner of The Reno Gurus, Dennis ensures that the highest level of work and customer service is always delivered to all of our clients. One of our service representatives will be happy to answer any questions you might have about our tiling or Bathroom Renovation services. 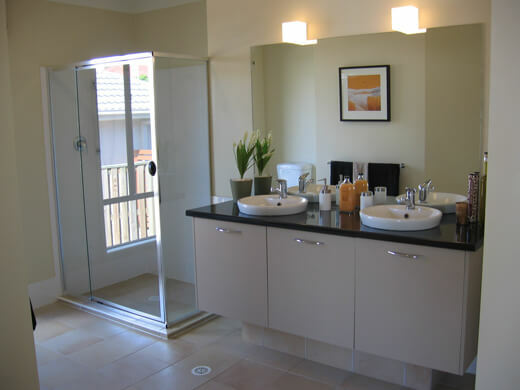 Our aim is to supply the best Bathroom Renovations on the Gold Coast with high quality labour, using the best building materials for our bathroom and Kitchen Remodelling – you as the customer will normally supply fixtures and accessories, this will help you to with a much bigger choice and a large saving cost not having to pay a contractor to chase all the products for you, it is no difficult. You would need to select floor and wall tiles, select your vanity, lighting fixture and accessories and we will take care of the rest. 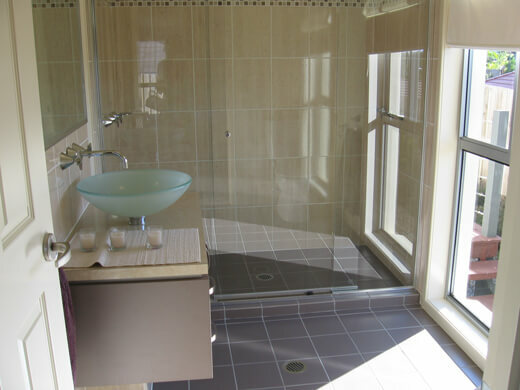 A bathroom renovation is not an easy task. We make it easy because we have experience so you don’t have to worry, we can resolve any trouble that might show up, we like our work and aim at giving our customers the best possible results trouble free.